Photoshop is a common tool for most jobs. 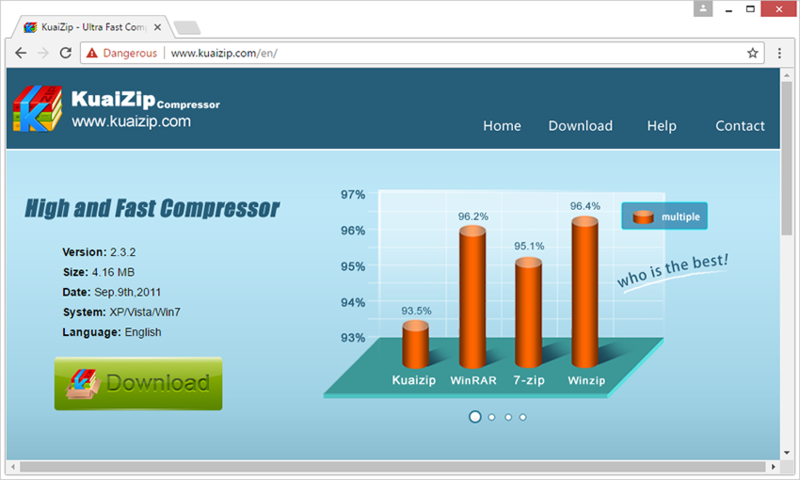 A lot of times we have to use these tools to meet some simple typography, picture processing, sizing, or to do some simple results, all of which require Photoshop. But a lot of times, we’re going to have a lot of embarrassment on our hands because there’s no Photoshop. After years of research into search engines, Seth Davidowitz, a US data scientist, concluded that people lie, both in their daily lives and on social media, while search engines silently reveal the darkest truths in people’s hearts! Social media makes people lie, search engines make people spit real “Everyone has varying degrees of exaggeration and cover-up about their image in life, on social media,” Dr. Seth Davidowitz said. “Where the cost of lying is minimal and people’s desire to lie is strongest, it’s social media. Where Is the Future of Google Cloud After the Leadership Exchange? Li Feifei is gone, and Li Jia, president of Google AI China Center, is gone. Now, Diane Green, Diane Greene, Google Cloud CEO, is also announcing his departure, replacing Thomas Courien, the former president of Oracle product development. During the two months, Google Cloud ushered in the largest high-level change in history. As head of the cloud business, which Google has high hopes for, Diane Green, ‘s departure was no surprise. Because the cloud business she was in charge of grew by only about 3% in three years, Google Cloud’s cloud infrastructure services market share was around 5% three years ago, while the latest figures show the figure is 8%. That’s about half the number of Microsoft, only One-fourth of Amazon’s. Amazon’s AWS has a 34% market share, Microsoft ranks second with 15%, and Google Cloud 8% ranks fourth behind IBM, according to market research firm Synergy Research Group. Author David M. McLeanPosted on February 12, 2019 February 12, 2019 Categories UncategorizedTags google AI, google CEO, google cloud, Sundar PichaiLeave a comment on Where Is the Future of Google Cloud After the Leadership Exchange? Which Prophecies Will Become True in 2019? Let’s talk about big company dynamics – these companies have grabbed many headlines and hot spots in 2018. Facebook: Is there no time for Sandberg? The Washington Post article said that Facebook had at least 21 major scandals in 2018. Whether it’s 21 or not, Facebook’s 2018 is a bit sad. Under the continuous scandal, more and more users lost confidence in Facebook and thought that the latter (and other similar companies) could not protect the privacy of users. Who is responsible for a series of Facebook issues? In theory, Sandberg is responsible for day-to-day operations as a COO. On the other hand, as the top leader of Facebook, he has not only been severely criticized by many technology media, but also urged to “resign quickly”. Despite this, the tight grasp of Facebook’s Sandberg has repeatedly stressed that he will not resign in negative public opinion. Under this circumstance, many media predicted that Sandberg will leave the old club that has been working for more than ten years in 2019. After all, she will also take CXO level positions in other companies and also repair her personal image. . Author Charles O. NealPosted on January 30, 2019 January 31, 2019 Categories UncategorizedLeave a comment on Which Prophecies Will Become True in 2019? Choosing a rhythm-appropriate song list while running is not a simple job because the rhythm of the music and the frequency of your pace during running are rarely consistent. If there is a kind of music that can follow the frequency of our running, it is better to automatically adjust your rhythm. StepBeats can do this. Opening the StepBeats is a bunch of dynamic green balls that are slamming around the screen, and their movements are calculated based on the iPhone’s movement status. Touch the screen while running, the dynamic music will be automatically generated, and it will adjust bpm (music speed, ie how many beats per minute) according to your gait so that the dynamic music and your pace are in harmony. News in One Sentence: Tesla plans to cover the entire European network next year. Elon Musk revealed on Twitter that Tesla plans to cover the entire European network with a supercharger next year. Tesla began preparing for the Model 3 sales in the European market in November and said that the European version of the car will be equipped with a Joint Charging System (CCS) fast charging compatible port. In addition, Tesla said it will upgrade existing charging stations. Author David M. McLeanPosted on January 22, 2019 January 22, 2019 Categories UncategorizedTags European market, Model 3, supercharger, TeslaLeave a comment on News in One Sentence: Tesla plans to cover the entire European network next year. Breaking news: “A new type of offline store opened up in HangZhou and run by Alibaba.” The most feature of such type of store is that there is no any staff working in the store and everything of it is totally automatic. 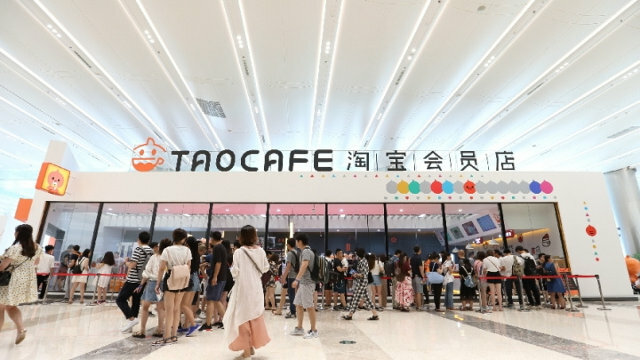 In order to enhance customer experiences, Alibaba launched this experimental cashier-less store called “Tao Cafe” with their “new retail” strategy. Base on the big data technology, Tao Cafe will provide customers with amazing shopping experiences which have never seen before. Thousands of people who had visited this new, unstaffed store are satisfied with it and they give high praise to the new-type store.